What is OFF PISTE BAR? Welcome to The No.1 Aprés Ski Bar! Our mission is to get you dancing with your ski boots on. With our live music aprés ski and vibrant night club in our bars in Zell am See and Kaprun we make sure skiers and snowboarders have somewhere to make great memories during their winter holiday in the mountains. Pop off your skis and join the fun! Skiing and aprés ski go hand in hand. Yin and yang. That is why we started OFF PISTE BAR. We are a promise to all skiers and snowboarders that the good times are waiting after a good day on the mountain. Every day, seven days a week. We offer an aprés ski with live bands and beers in a bar inspired by the mountains. Sounds good, right? Welcome to The No.1 Aprés Ski Bar! 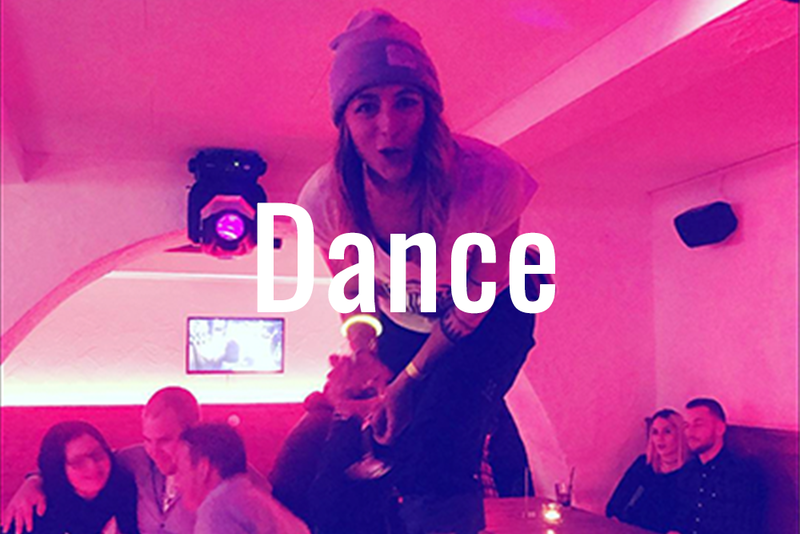 Our mission is to get you dancing with your ski boots on. 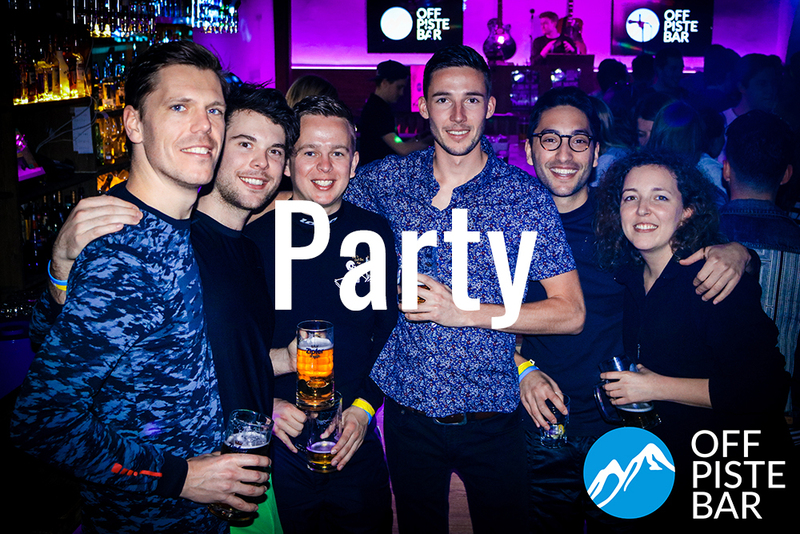 With our live music aprés ski and vibrant night club in Zell am See and Kaprun we make sure skiers and boarders have somewhere to make great memories during their holiday in the mountains. Pop off your skis and join the fun! 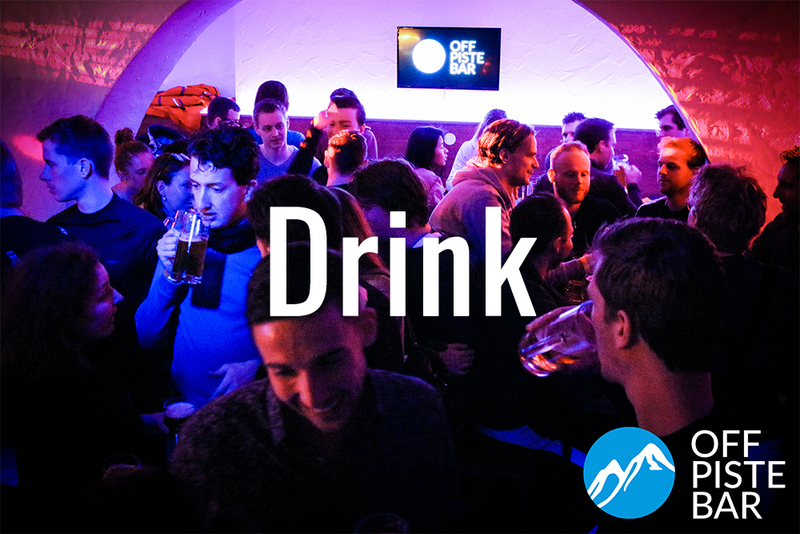 Our bars are located in the classic ski region Zell am See-Kaprun in Austria. Divided in two towns offering three mountains, 180 days of skiing and 130 km of pistes Zell am See-Kaprun is a ski region in constant development. 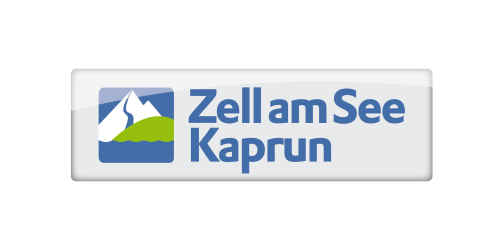 Read more about the ski towns of Zell am See and Kaprun and our bars by clicking on the buttons below. 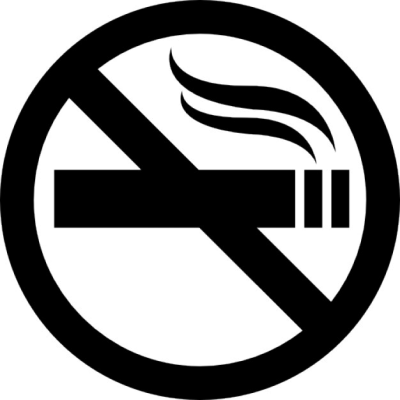 We are proud to be the only bar in Zell am See-Kaprun which is fully non-smoking. Designed by AVD SKI. Copyright Off-Piste GmbH 2018. All rights reserved.